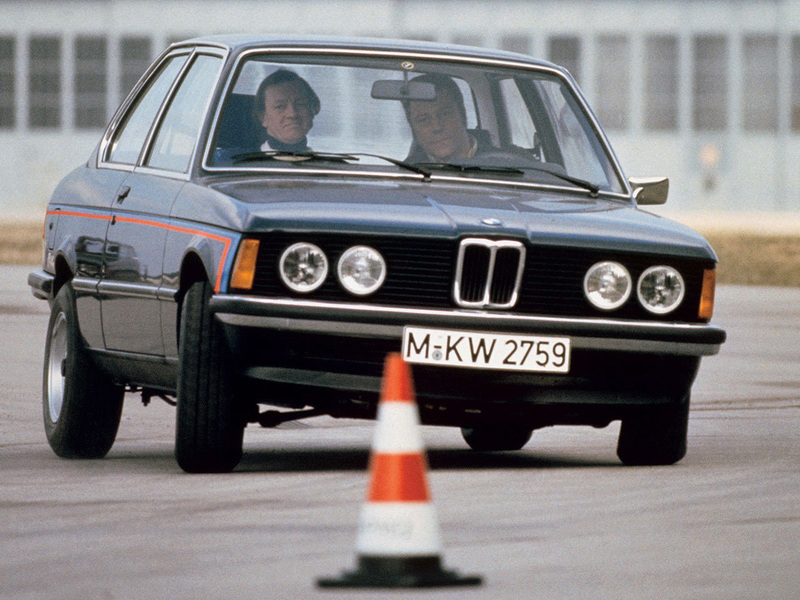 How would you caption this BMW 3-Series (E21) press shot? Is this really an original E21 press shot? It shows what appear to be complex reflector headlamps, which I thought were a late ’80s invention.